If you've been avoiding visiting your dentist due to fears about pain, loss of control or embarrassment, you're likely one of the millions of people who deal with dental anxiety. This common fear puts about 15 percent of Americans at risk for complications from gum disease or cavities, but Dr. Bianca Chan McWilliams, your dentist in Chandler, AZ, is prepared to help calm your nerves with sedation dentistry. Learn how the various medications and treatments we offer at Solaris Dentistry can help ease your fears and allow you to maintain good dental hygiene. Even patients without extreme dental anxiety can have trouble relaxing during a dental procedure. Not knowing what to expect, concern about pain, and even the sound of the equipment can be bothersome and make people put off necessary dental procedures. Your Chandler dentist, Dr. McWilliams, recognizes the need to help her patients feel comfortable during treatments, which is why she has been educated in the specialized classification of sedation dentistry. She uses various medications and other therapeutic treatments that help calm patients' nerves to allow Dr. Williams to perform procedures safely and accurately. How is sedation dentistry used? The type of sedative you need for dental procedures has a number of factors: How much time will your procedure take? What is your level of anxiety? What health issues do you have? 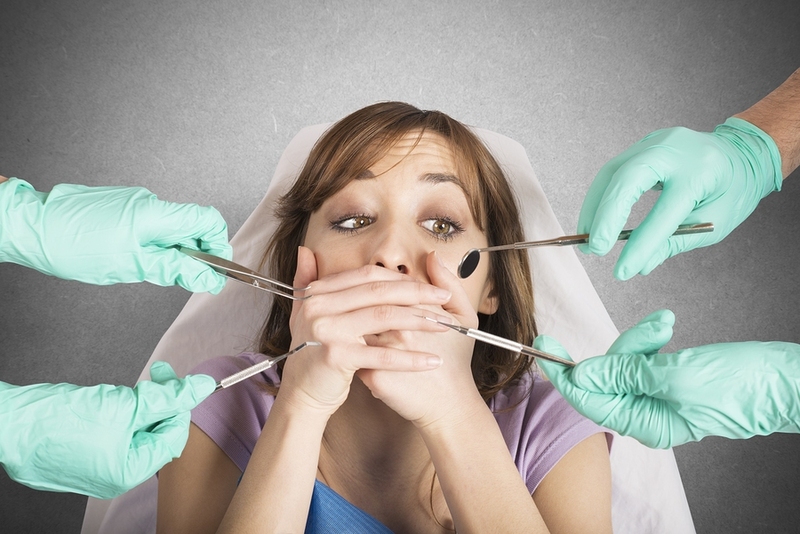 Sedation dentistry can range from administering oral sedation to nitrous oxide. A consultation with Dr. McWilliams will make that determination. In general, it's advised to have someone drive you to and from your appointment, as some sedatives will take some time before the effects wear off completely, but full instructions will be given to you prior to your procedure. If you have dental anxiety, you don't have to let your dental hygiene lapse. At Solaris Dentistry in Chandler, AZ, there is a way you can stay current with your dental procedures while remaining calm and comfortable! Contact our office today to schedule an appointment! Find out how your dentist could help you manage your sleep apnea symptoms. Have you just recently been diagnosed with sleep apnea? Are you concerned that you will have to worry about wearing an awkward facemask to bed each and every night? Do you find CPAP therapy to be a bit noisier than you bargained for? If so, then it might be time to talk to our Chandler, AZ, dentist Dr. Bianca Chan McWilliams about another way to treat your symptoms. In fact, those suffering from only mild-to-moderate sleep apnea may not even have to worry about using CPAP therapy. While CPAP is the most standard form of treatment when it comes to sleep apnea, it isn’t the only option. In fact, many people have found success through oral appliance therapy. This oral device is only worn while you are sleeping. While there a wide variety of different oral devices on the market for treating obstructive sleep apnea, our Chandler, AZ, general dentist will work with you and your sleep doctors to provide the right oral appliance to fit your needs. Instead of wearing a facemask while you sleep you will just pop in this retainer-like device, which will cover over your upper and lower teeth and help painlessly reposition your jaws to keep the airways open. Oral appliance therapy is not something you can purchase over the counter. You will need to visit your Chandler, AZ, sleep apnea dentist in order to get an oral appliance that is tailored to fit your mouth and provide you with the relief you need. Of course, if you only suspect that you have sleep apnea but don’t actually know, the first step you will need to take is scheduling an appointment with a sleep doctor who will then run a sleep study to determine if sleep apnea is the cause of your symptoms. Once you’ve received a diagnosis then it’s time to schedule an appointment with us. Oral appliance therapy offers some great benefits over CPAP therapy. In fact, oral appliance therapy is easy to use, more comfortable and more portable. If you are someone who travels often, having a small oral appliance over large, cumbersome CPAP equipment can be a real advantage. If you want to find out whether oral appliance therapy could be the ideal way to treat your sleep apnea then it’s time you turned to the dental experts at Solaris Dentistry in Chandler, AZ, to get the answers you want. Learn about cosmetic dentistry from your Chandler dentist. Some of the most magnetic people have magnetic smiles that they're proud to flash at any and every opportunity. Many weren't born with those perfect teeth—they got some help from a dentist. It's time that you give yourself a smile that you can feel confident about with the help of Dr. Bianca Chan McWilliams. 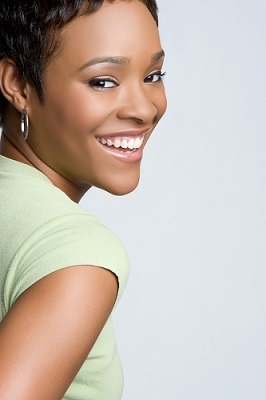 She offers a range of treatments at her Chandler, AZ, cosmetic dentistry office. You may not realize how powerful your smile is and how it can affect how you navigate your life. 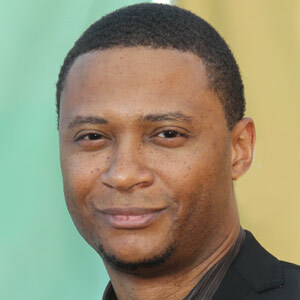 For instance, when posing for pictures, do you smile wide or hide your teeth? When meeting new people in professional and social engagements, do you hesitate to smile or avoid talking to them for too long? Having confidence in your smile can make you more relaxed, motivate you, improve your social encounters and even have a positive effect on your overall health. - Professional teeth whitening (Zoom! system). - Porcelain veneers (for covering imperfections). - Six Month Braces and Invisalign (for tooth alignments). - Removable dentures (partial and complete). 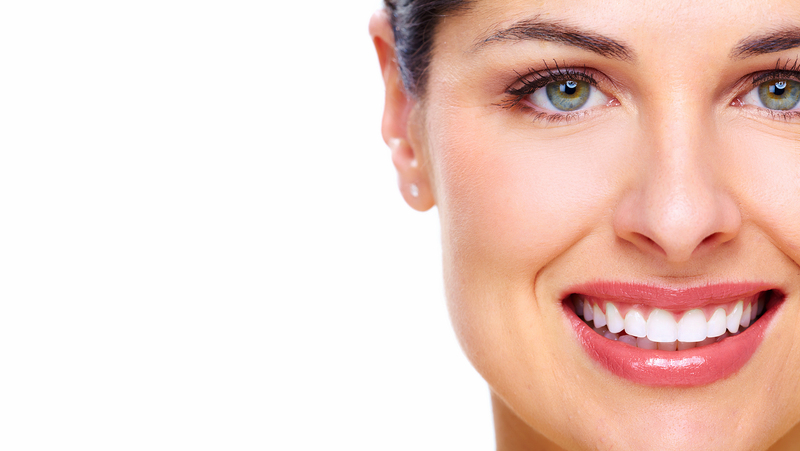 - Cosmetic bonding and contouring (an inexpensive way of reshaping your smile). - Use a fluoride whitening toothpaste that’s recommended by your dentist. - Don’t underestimate the importance of flossing and gargling with mouthwash in addition to brushing. - If you have a retainer after an orthodontic treatment, wear it every night to ensure your teeth keep their position. - Visit Dr. McWilliams office for professional cleanings, whitening treatments and checks on your dental restorations/devices periodically. Make time to schedule an appointment with Dr. McWilliams at Solaris Dentistry to have a conversation about your smile. Call (480) 802-6617 today to schedule an appointment at her Chandler, AZ cosmetic dentistry office. According to the American College of Prosthodontists, 178 million Americans are missing at least one tooth. Luckily, you can replace your missing tooth or teeth while keeping your smile’s aesthetic properties intact. Learn more about tooth replacement options with Dr. Bianca Chan McWilliams at Solaris Dental Health in Chandler, AZ. What are my options in Chandler for replacing my missing teeth? …missing all of your teeth: Dentures are a good option for individuals who have lost all of their teeth. A full denture replaces your entire arch of teeth. Dentures can also replace most of the teeth on the arch with a partial denture. This style allows your remaining teeth to fit through the denture to blend into your new smile and secure the denture in place. …missing a few of your teeth: Dental implants are a great option for replacing multiple teeth, especially if the patient has several missing teeth in a row. The implant, surgically placed into the jawbone beneath the missing tooth, stands alone and fills in your gap permanently. One implant on either side of a dental bridge of prosthetic teeth can replace a row of missing teeth. …missing one or more teeth: A dental bridge, attached to the healthy teeth surrounding your gap, can replace a single tooth. The bridge, which has three prosthetic teeth in a row, fits into your smile to fill in your gap. A dental implant can also replace a single tooth, not requiring any surrounding healthy teeth on which to attach. How can replacing my teeth help my smile? Missing teeth can take a toll on your smile. The teeth may shift or move to compensate for your gap. This occurrence affects your mouth’s bite, which can also affect chewing, swallowing and even speaking. Additionally, missing teeth cause bone atrophy, causing complications like premature aging or sagging facial skin if left untreated. For more information on tooth replacement options, please contact Dr. Chan McWilliams at Solaris Dental Health in Chandler, AZ. Call (480) 802-6617 to schedule your appointment today!